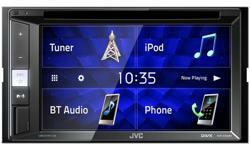 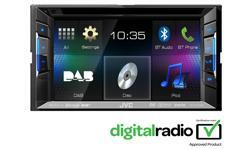 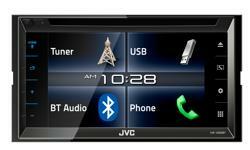 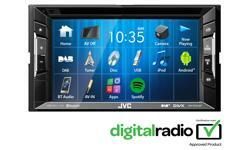 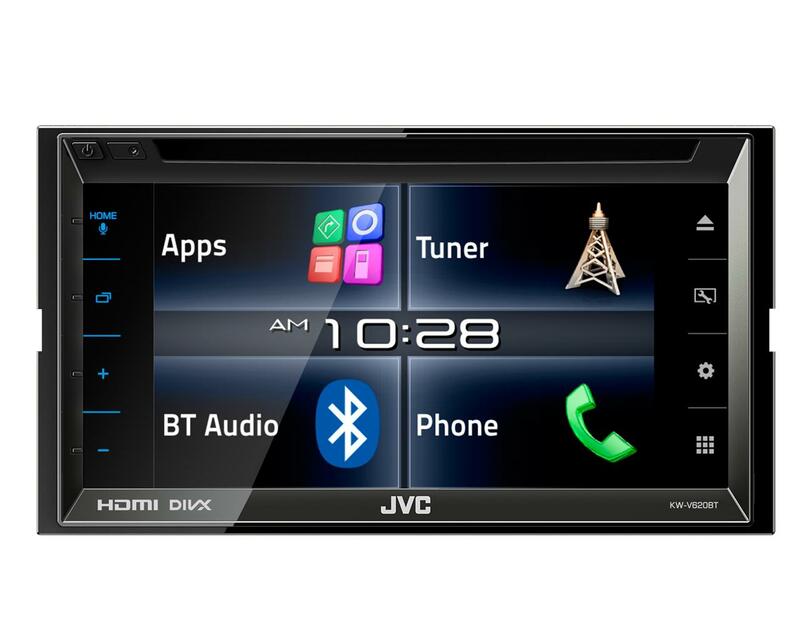 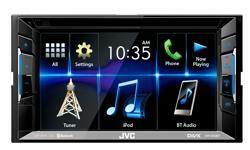 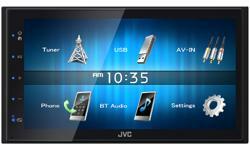 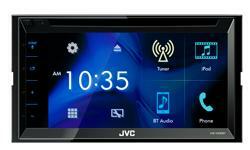 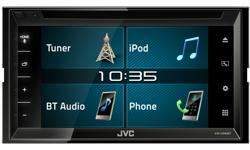 Touch screen car stereo, car DVD / CD player KW-V620BTE • JVC U.K.
*2 KS-U60 required for Android devices with HDMI. 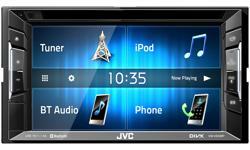 KS-U61 required for Android devices with MHL. 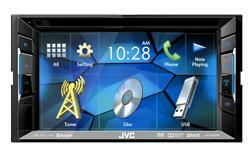 Compatibility depends on Smartphone.